Animal Facility Animal experimental models are of great importance for both fundamental and applied research. 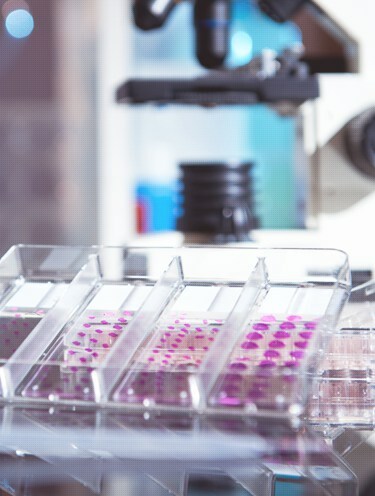 In fundamental research, the animal models allow to place molecular and cellular observations back into their physiological context. 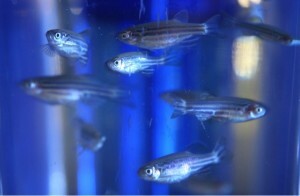 Zebrafish is one of leading models for studying the embryonic development, for modeling human diseases and for toxicological tests. 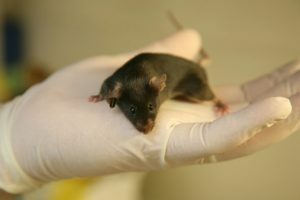 In applied research, mouse models remain a mandatory step to evaluate the efficiency and toxicity of potential treatments. The short live cycle and a high prolific make mice a very interesting model. The mouse genome is well-known and shows a high homology with human. Transgenic mice constitute a potential tool for deciphering the role of the targeted gene.